What you need and what you what you want are often confused. Especially when it comes to purchasing decisions. According the Merriam-Webster Dictionary, a “want” is having a strong desire for something. A “need” is something that a person must have: something that is needed in order to live or succeed or be happy (Merriam-Webster Online). It is a necessity that you need to survive like food, housing or health. Being aware of the difference is important. Why? Because we so often confuse the two. If not seeing the words as synonyms (which they definitely are not), we tend to justify a purchase of something we want as something we need. It is up to you to determine what makes you happy – your “wants” and what you need for survival. When you don’t get what you need there is a negative result – you go hungry, you get sick, or you could even perish. In contrast, when you don’t get what you want, you may have a negative result – you may feel disappointed, sad, angry or frustrated. You may cry or have a temper tantrum. Feelings generally will not result in your death. Psychology has tried to determine what essential needs are. 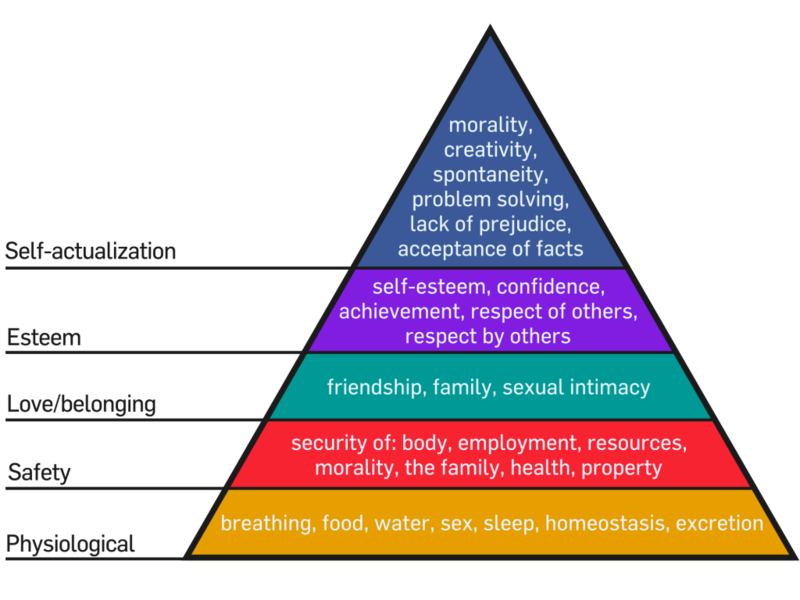 While there is very little research to substantiate Maslow’s Hierarchy of Needs – which attempts to distinguish the relative importance of different needs – it does provide context as to what real needs are. Many of the things we see as needs are really wants. What is making this the difference between a need and a want more confusing is that as consumers we are constantly being marketed to in such a way as to make us believe that we absolutely must have (= need) someone’s product or service. Advertisers try to appeal to you, the potential purchaser, in such a way that you believe that you need their product or service when in fact, you only want them. There are many different ways that we are manipulated into believing that we need something. 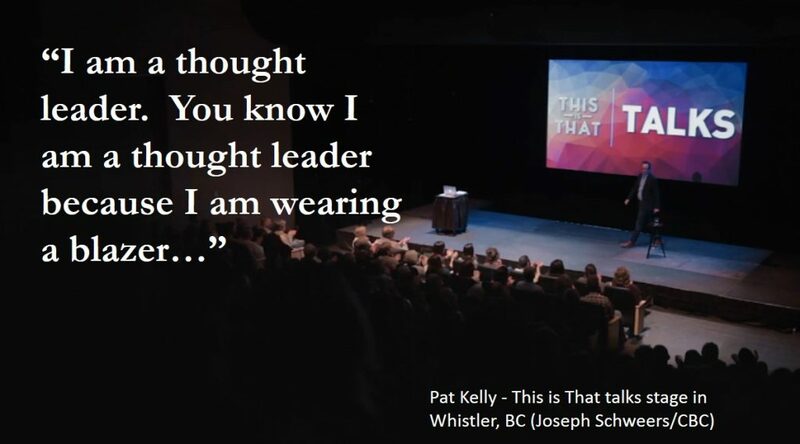 The following 4-minute video demonstrates the tactics that a “thought leader” who “sells from the stage” uses in order to get us to believe that we need something we only want. You will want to watch this!